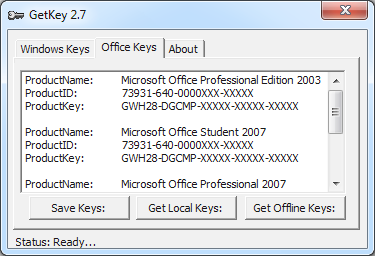 GetKey 3.0 easily recovers Windows and Microsoft Office Product Keys. It also can recover the keys from a slaved/offline drive or run from a WindowsPE CD,such as BartsPE or Hiren’s BootDisk! It even decodes what type of Windows is installed on the offline drive by decoding the Microsoft Product Code and Channel ID, so if you have you’re a tech working on a dead system you can grab the right Windows CD to install. 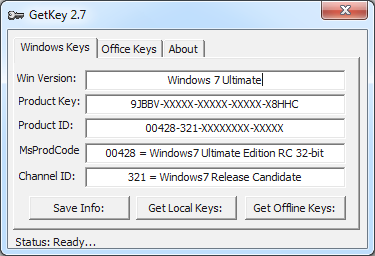 GetKey is written in pure assembly language, it’s fully portable and is only 14kb in size . Supported Operating System: Windows 98/ME/NT/2000/2003/XP/Vista/Win7 *32bit only! We are offering this for only Only $4.99!! All proceeds go to supporting this site! Many people wonder how their password is obtained from the SAM in Windows. Push The Red Button has an excellent in-depth article on how your password is encrypted and decrypted into a LanMan hash and a NT hash and stored in the SAM. Over this past week I had a job come in the shop of a Sony Vaio laptop that had a bad motherboard. I had searched on Ebay for a cheap buy and settled on someone who had the same motherboard for about $100 less than anyone else. When I received the motherboard I promptly installed it , upon powering it up I was faced with a password prompt. Dammit! The motherboard had a BIOS password that wasn’t mentioned in the auction. Now being that I know most known methods for bypassing BIOS passwords, Sony has no known method of removing the password. I talked to a few friends and was forwarded to http://spunlock.com . I was a bit weary at first about paying for a service , but the customer needed their laptop back that day to go on a trip. So getting the customer’s O.K. I purchased the BIOS cracking service.In order to get the correct challenge response BIOS code for most laptops you needs to enter the password incorrectly 3 times, after the third time , the BIOs should spit back a challenge code, this is what they need in order to crack the code. 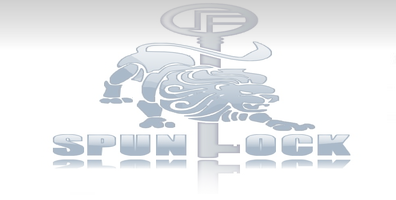 VBootkit 2.0 is a follow-up to earlier work that Kumar and Kumar have done on vulnerabilities contained in the Windows boot process. In 2007, Kumar and Kumar demonstrated an earlier version of VBootkit for Windows Vista at the Black Hat Europe conference. 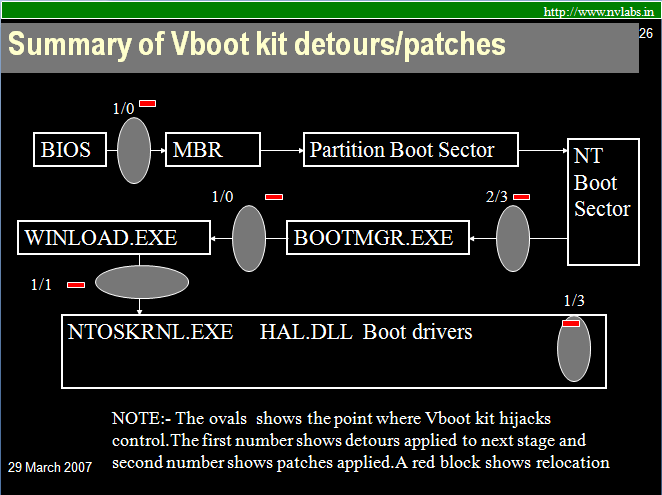 The latest version of VBootkit includes the ability to remotely control the victim’s computer. In addition, the software allows an attacker to increase their user privileges to system level, the highest possible level. The software can also able remove a user’s password, giving an attacker access to all of their files. Afterwards, VBootkit 2.0 restores the original password, ensuring that the attack will go undetected.